Fresh flowers are one of the most precious things in the world. They transform even the simplest room into a beautiful and luxurious one. For some me they are a visual masterpiece and the fragrance given off is simply delicious! 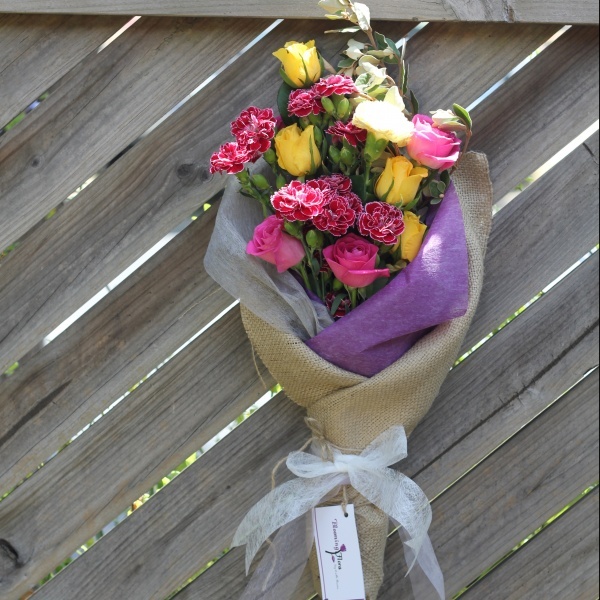 Being surrounded by beautiful fresh flowers always puts a smile on a loved one’s face, but how do you get them delivered in one piece without losing its freshness? 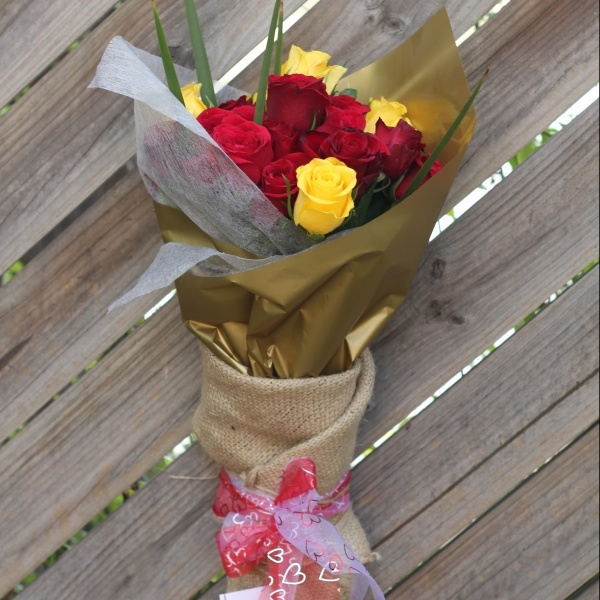 Unlike the fresh flower delivery service we offer here, using some florists delivery system is not only very expensive, but they also limit you to only use flowers for special occasions. Our floral arrangements are moved around very carefully to avoid any form of damage or dismantling to the delicate petals because the life of a flower itself is very fragile. They whiter away and lose their freshness within a day if not kept well. This is why you should choose your florist carefully for any kind of fresh flower delivery. Our delivery system is one that can boast of its reputability and professionalism. Our company has a proper delivery truck. These are refrigerated, and specially designed to be jerk-proof even on bad roads. Any form of serious jerking will result in the arrangements falling apart and a complete waste of the art. Fresh flower arrangements are very time consuming to design and produce and equally costly. Like any form of haute décor, floral arrangements are also exclusive. How can a person spend their hard earned money on wedding bouquets or celebration décor accept something shabbily arranged delivered to them? 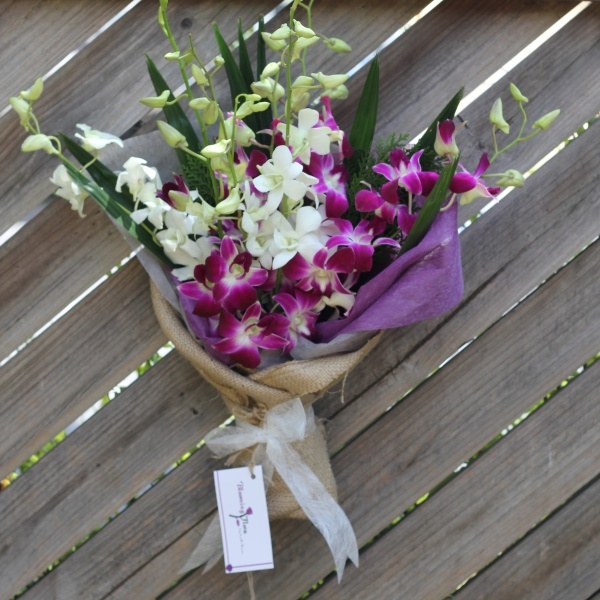 For fresh flower delivery, bloomingflora.com.au hires the best delivery drivers and trained floral handlers. Regardless of the busy traffic and extreme rush of a big city like Melbourne, we deliver with care and on time too. Time becomes a most crucial factor because flowers have a very short natural life. Arrangements are set up with fresh flowers as close to the deadline as possible- a few hours before delivery. We make sure that we do same day delivery and only work on current orders. Always make sure you hire the best fresh flower delivery service because flowers are delicate, but they are necessary for the beautification of your ceremony or occasion. Whether it’s your anniversary, birthday, or whether you’re sending flowers to a sick friend – the delivery needs to sharp and efficient. 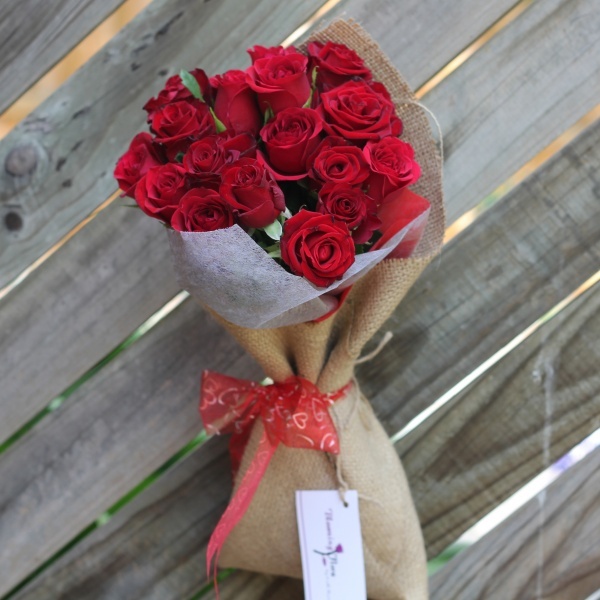 This is why you should choose bloomingflora.com.au not only because we have the freshest flowers, but also because of our efficient flower delivery system!